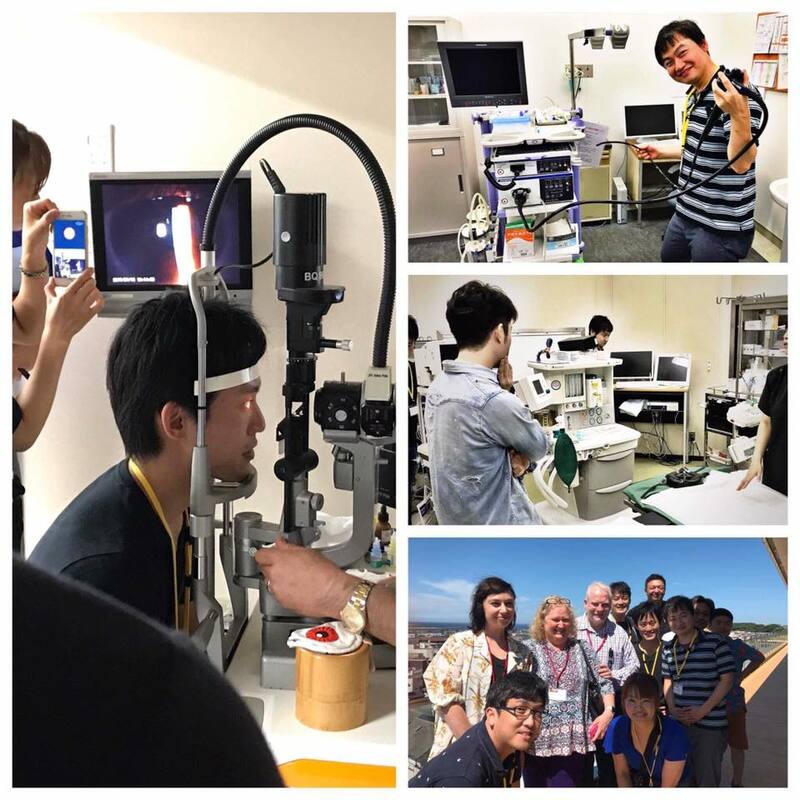 After Dr. Ewen McPhee and his wife had left Japan and returned to their home last night, the “The Procedure” workshop has also seemed to be finally brought to an end. 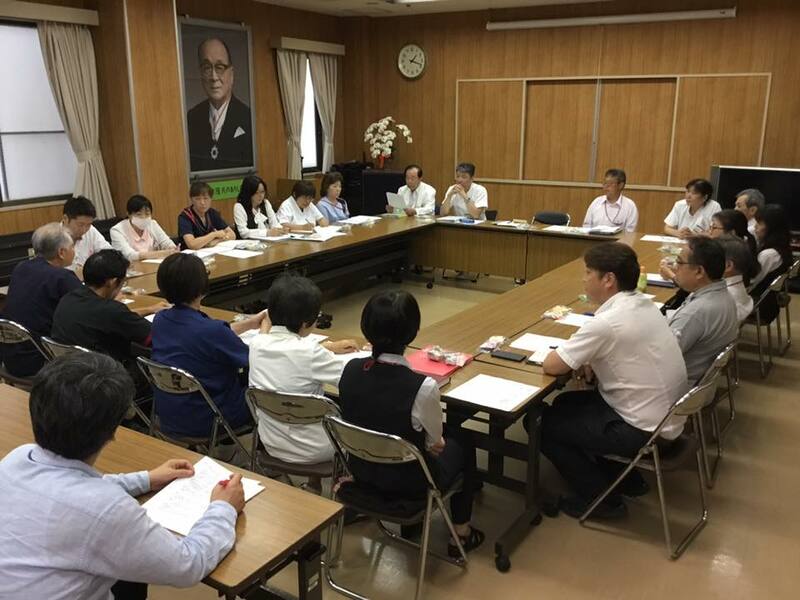 Today, however, I visited Shimada General Hospital to participate in a meeting for evaluation of the workshop. At the meeting, every participants, including president and director of the hospital, reviewed the workshop and offered opinions in order to embody it in another opportunities. What most surprised and pleased me there was they had already looked ahead to the next workshop that might be held next year! By the way, while I stayed at the hospital, a person who had played a role as a driver of the transfer bus in the workshop gave me a great word. 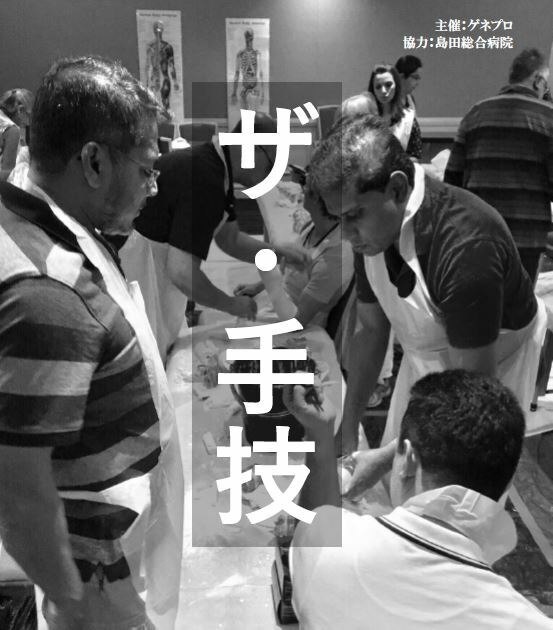 He described the essence of what we could achieve through the workshop in a single word. 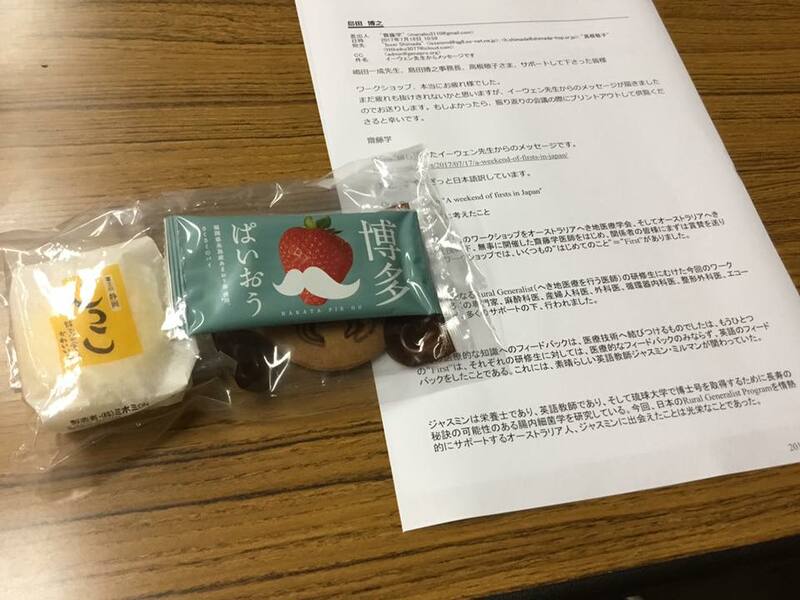 I believe every participants could experience the Shimada General Hospital’s genuine hospitality in the workshop. Now I’m sure that we could freely “paint” a wonderful future for the healthcare with this hospital and staffs!